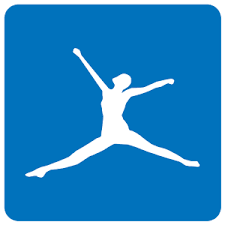 MyFitnessPal allows you to access the largest food database in the world (over 5,000,000 foods). It has an easy-to-use food and fitness diary and does all the calorie calculations for you. This app is incredibly simple and easy to get on with, I’d really recommend it for anyone trying to lose weight this year. 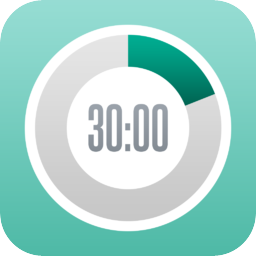 30/30 is a simple task manager. The app allows you to customize tasks with labels, icons, colour and time allowances. Once you have set a task and time, a timer will start to count down and alert you when your time is up, therefore moving you on to the next task. This is a great app for procrastinators as it keeps you focused on making your allocated time more productive. Visual Bu dget is an expense tracker that allows you to set (and edit) income and expense categories. Transactions can be entered into your iPhone or iPad or can even be imported with iTunes. Budget reports, shown as an on-screen pie chart, show budget categories, monthly spending, upcoming bill lists and a graph that shows account balances over time. This is a highly recommended app that allows you to track your spending and upcoming expenses wherever you are. Jim’s App Picks! Jim’s App Picks! 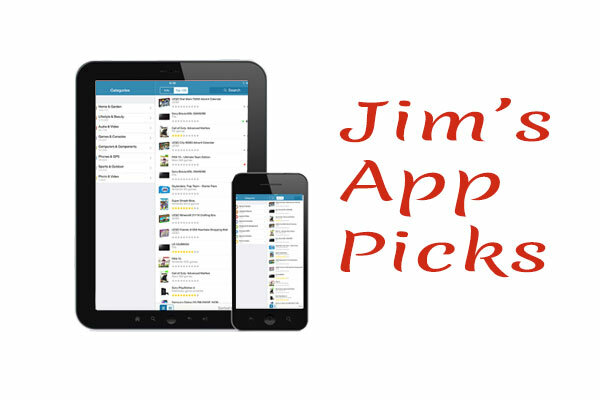 Jim’s App Picks!